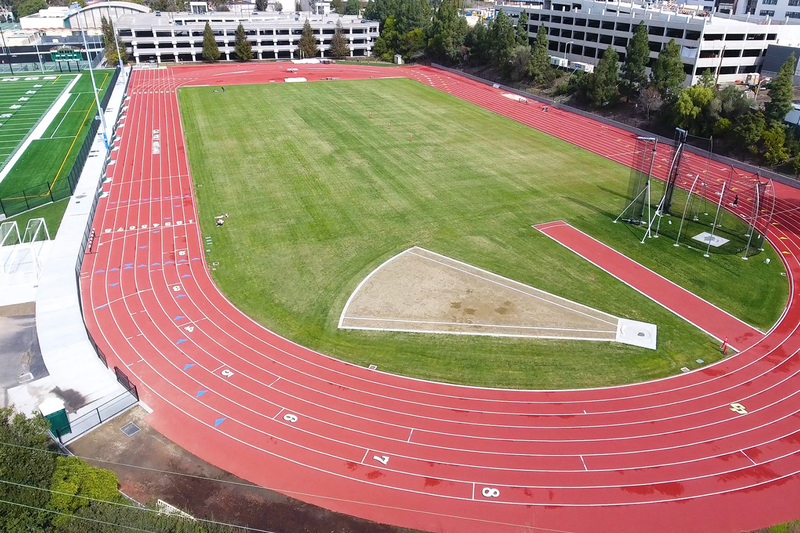 Cal Poly's university track team has been suspended from competition for a total of seven meets and competitions. A hazing and underage drinking scandal led to the Cal Poly SLO track team being suspended from competing in meets in March and April 2019. Team members gave alcohol to minors, the university says.